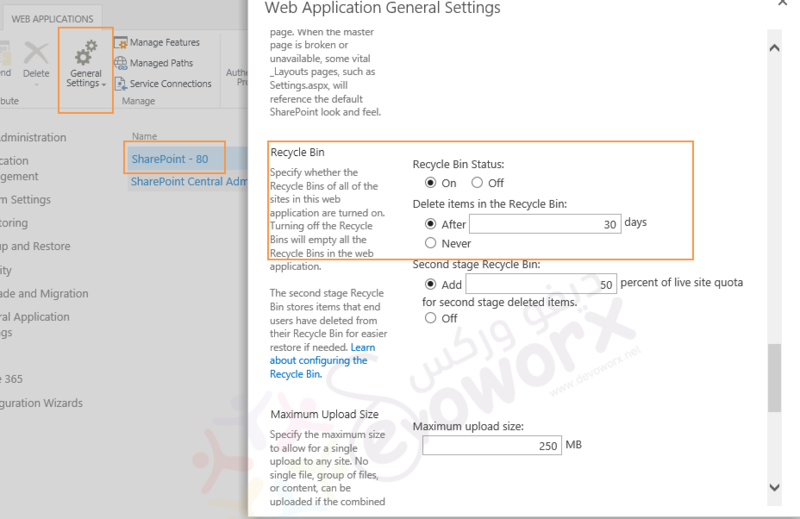 Does SharePoint 2013 Recycle Bin hold on to items for 30 days? 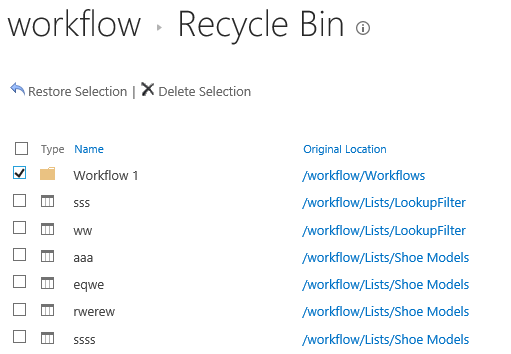 Does SharePoint 2013 Recycle Bin hold on to items for 30 days? Or is this something that the SharePoint Administrator sets? Or, does it stay in the recycle bin for 30 days but once the author deleted it, it's deleted permanently. Does SharePoint 13 Recycle Bin hold on to items for 30 days? Or is this something that the SharePoint Administrator sets? If it's deleted from Recycle bin at the Site Contents , it will be deleted permanently. Adding more to the Qassas reply. You can set the values from 30 days to what ever you want via central admin. you have to have farm admin rights in order to make that change. If user delete the document then it goes to 1st stage recycbin and stays there for 30 days(unless somebody change it). after 30 days then it goes to 2nd stage recyle bin and stayed there un-till the size of it is under 50% of site collection( unless someone change the default value). Only Site collection administrator can restore the document from 2nd stage recycle bin. Not the answer you're looking for? Browse other questions tagged 2013 sharepoint-enterprise recycle-bin or ask your own question.